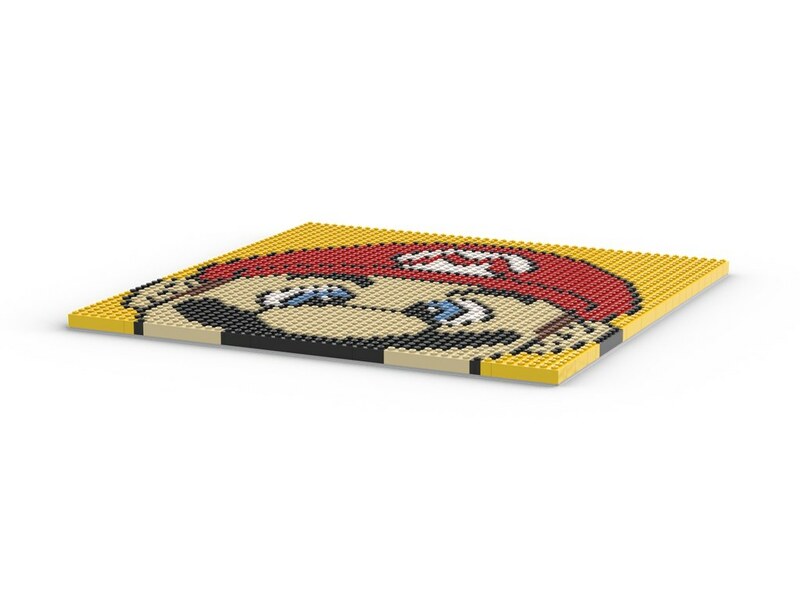 An original brick art mosaic inspired by everyone's favourite plumber - Mario! Measures in at 48 x 48 studs or 15" x 15"
Any questions just get in touch! £3.95 Have a coupon code?